Adagio (Albinoni) / Die Ehre Gottes aus der Natur (Beethoven) / I Got Rhythm (Gershwin) / Tristesse (Chopin) / Fanfare - Rondeau (Mouret) . 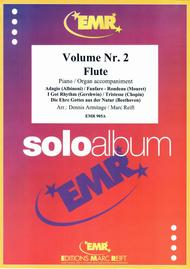 Composed by Dennis Armitage and Marc Reift. Duration 12'00. Editions Marc Reift #905A. 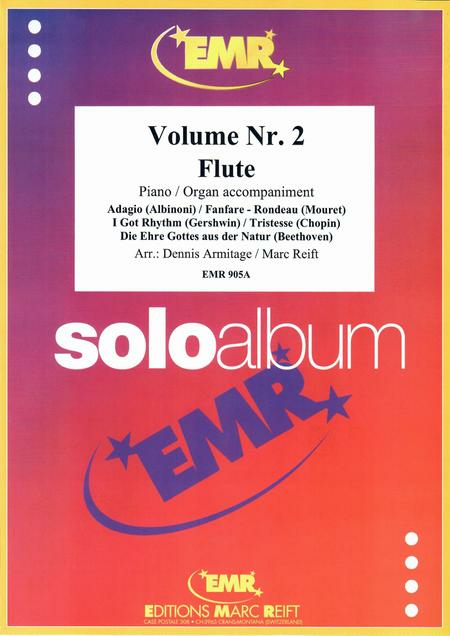 Published by Editions Marc Reift (MA.EMR-905A).